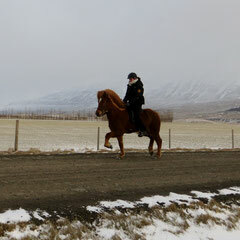 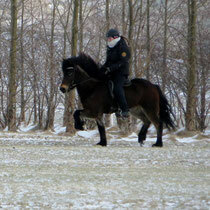 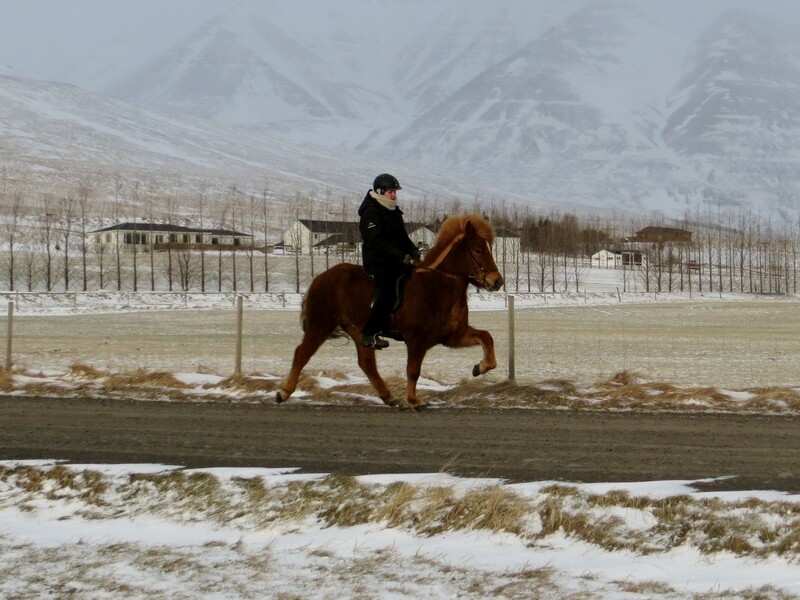 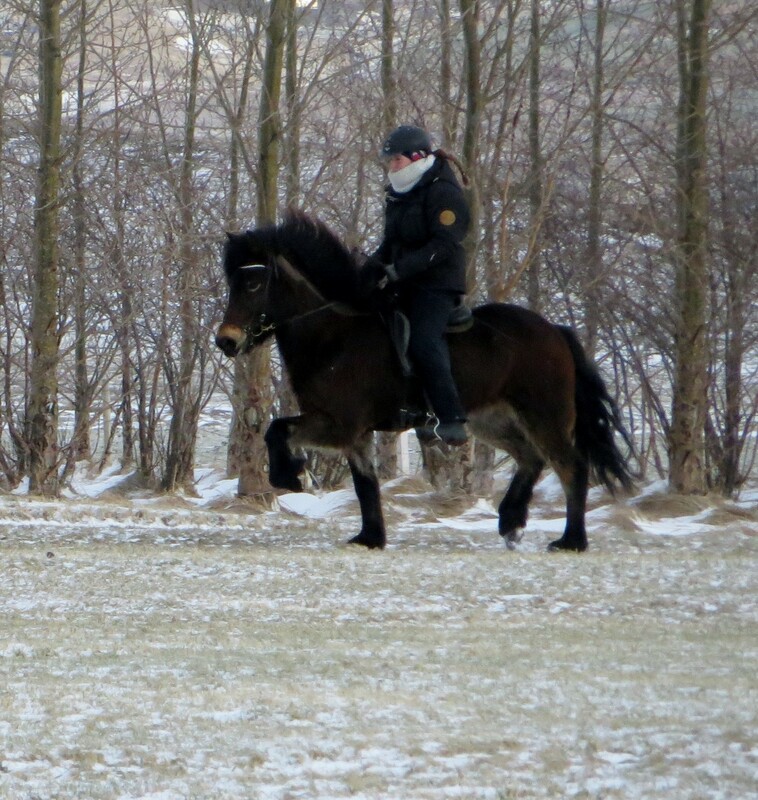 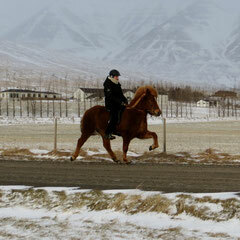 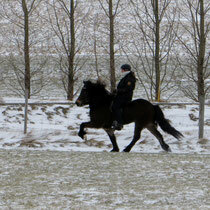 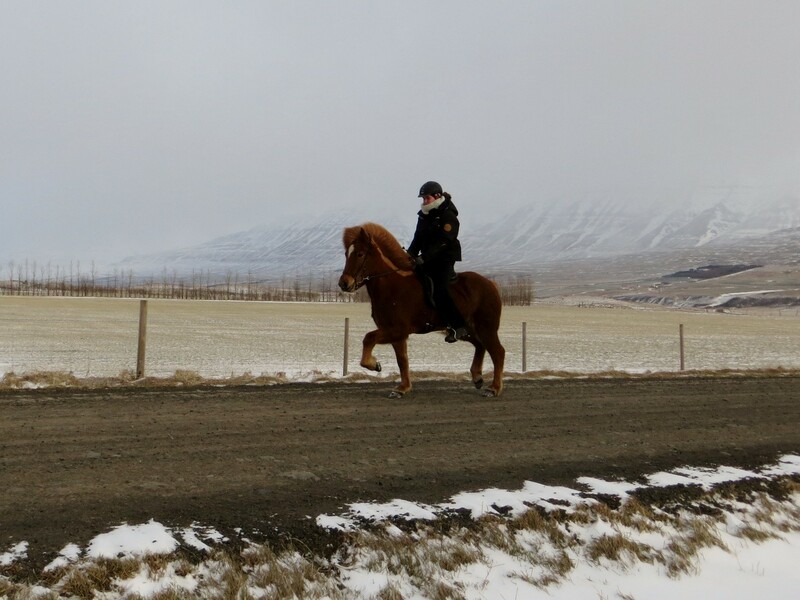 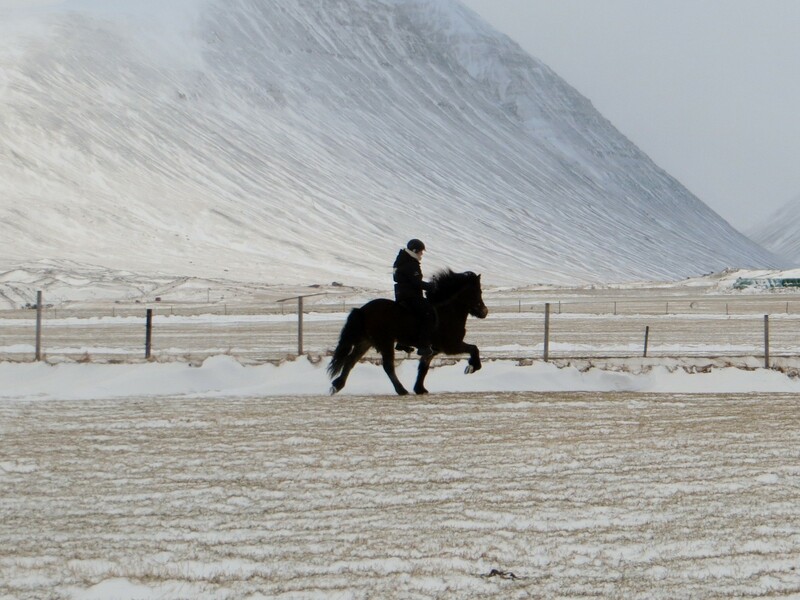 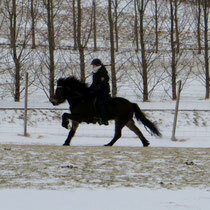 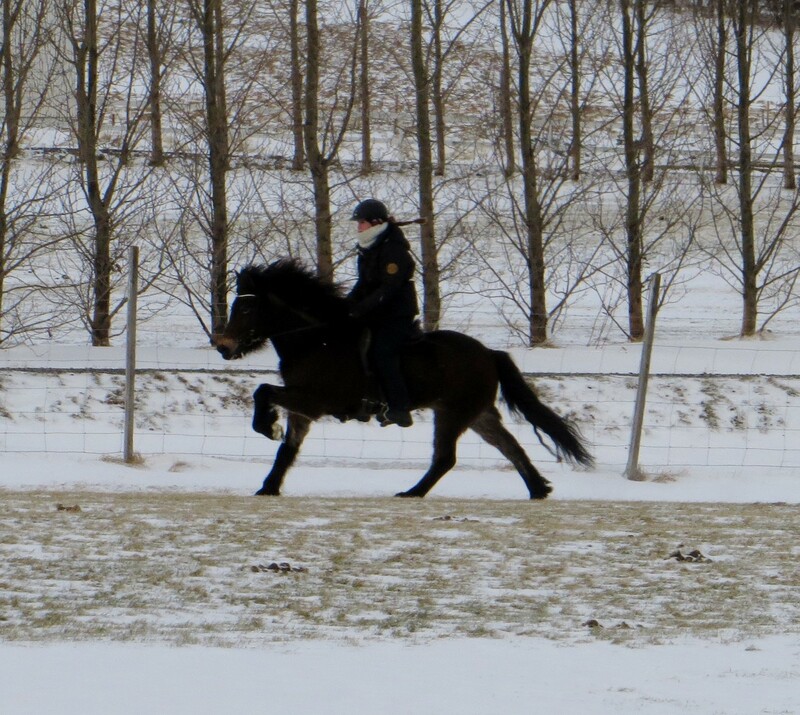 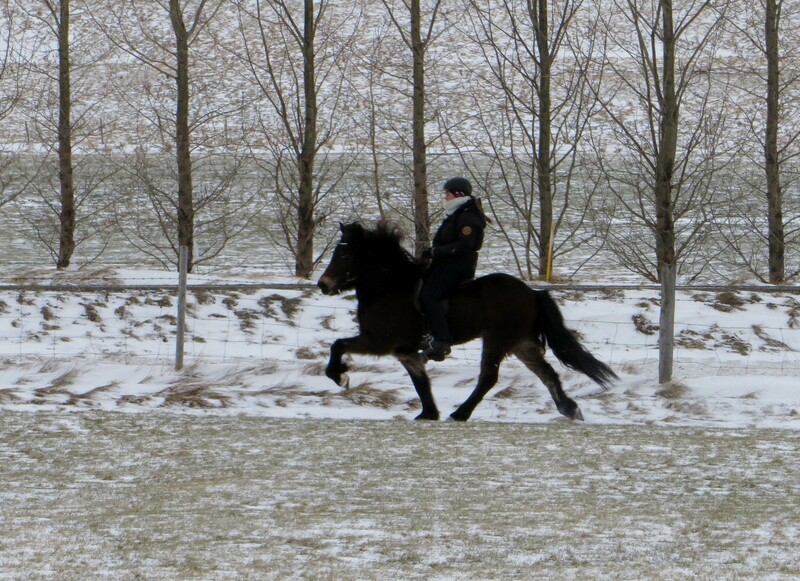 When training horses it is the snapshots that make my day. 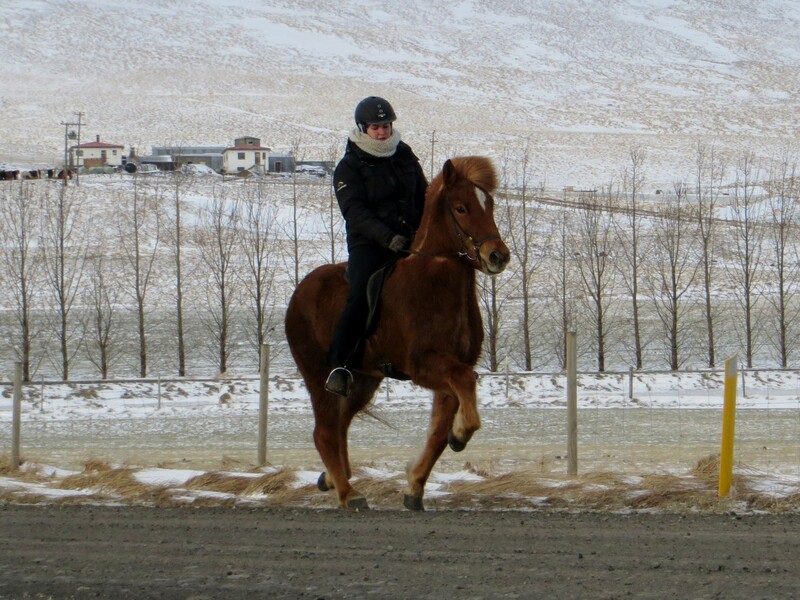 They also indicate on how far it is to my long term goal, if it is the breedingshow or competition or the ambition to train a horse to become the perfect free time partner. 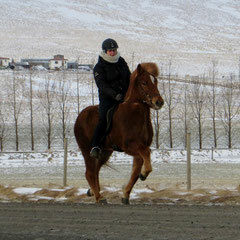 It is important for both horse and rider to have a clear goal but never forget to enjoy the moment. 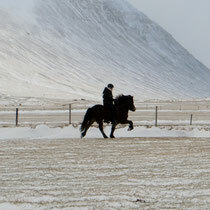 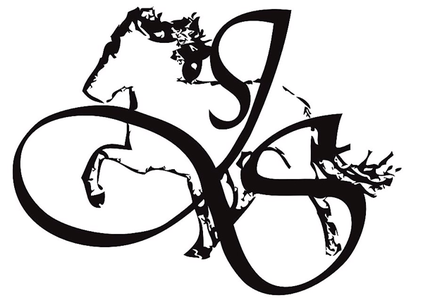 Here following are some snapshots of mine having fun with great horses.